At Toolbritannia, you will find top brand power tools at very competitive prices, excellent customer service and prompt delivery. Toolbritannia is an online retail company and stockist of DIY and industrial tools with many years of experience. You will find leading brand of tools, construction equipment, fixings, safety and electrical products all under one roof. As well as a friendly and professional service, we also offer unbeatable wholesale prices for trade and DIY customers. Due to our large distribution network, we have three warehouses located in Greater London, Croydon and Dartford. You will find various brands of power tools and accessories. We have in stock various brands and models of cordless combi kits and twin packs. Most of which come with the 3.0Ah, 4.0Ah, 5.0Ah or 6.0Ah Lithium-ion batteries. 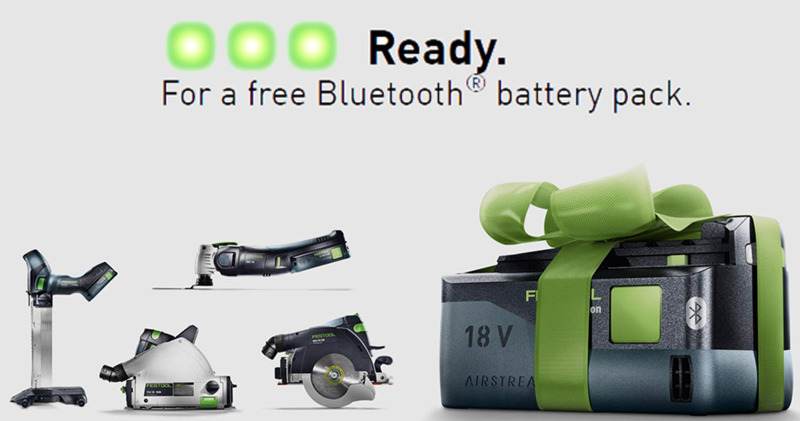 We are also a major distributor of Husqvarna range of tools. This includes the disc cutters and various range of garden tools. The Husqvarna K 760 has long been a highly popular all-round power cutter among construction workers and landscapers. Also, it ensures an optimal running temperature, making the machine less sensitive to variations in climate and fuel. 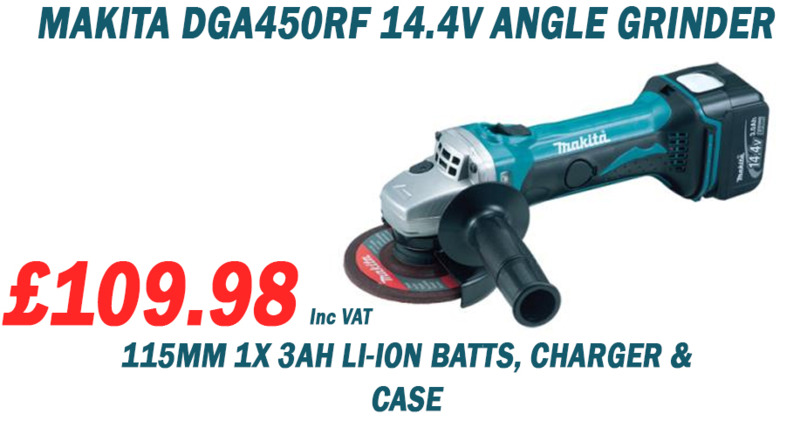 You will find various brands of Electric tools at Toolbritannia. The circular saws we stock are among our fast selling categories. Most of our circular saws have a cutting depth of 70mm with a bevel capability of 560. Compact design which makes handling very easy and a very high motor power in its class for fast sawing progress in soft and hard wood. We are a stockist of intelligent measuring equipment from the most popular brand (Dewalt). They provide pinpoint laser precision to work for you. Featuring combination laser levels, line laser levels, spot laser levels, laser distance measurers, rotary laser levels, and optical levels. They are designed to ensure accuracy for everything from levelling to jobsite grading and complex measurements. Guaranteed to get the job done. 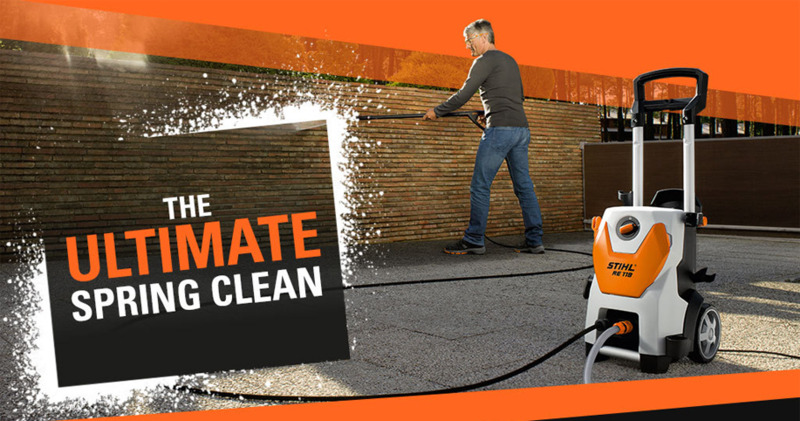 There are a wide variety of garden tools, which includes Hedge Trimmers, Stihl Blowers, Grass Strimmers and Chainsaws. We are a major distributor of the top brands (Stihl and Husqvarna) of outdoor power products including garden tractors, chainsaws and trimmers. Any of our Stihl Hedge Trimmer, Stihl Grass Strimmer or Stihl Chainsaw can be collected from any of our branches in Greater London, Croydon or Dartford. Alternatively, if you live within Greater London or surrounding post codes, delivery can be made on our vans. Toolbritannia is a one-stop online shop for all your hand tools. The range we stock can be used by builders in building or construction sites. We stock detectors and testers for the electrical trades’ men and many more range of tools. Our range of plumbing tools cuts across over 24 brands like Faithfull, Knipex, Ridgid and Stanley. We have available in our warehouse, the popular Gas Sniffer which is designed to detect methane, butane and many more combustible gases. The rugged ergonomic design makes it comfortable to use but very tough and reliable. Those into wood work can be rest assured we stock a product they might need. We stock a large catalogue of chisels and carpenters tool kits, simply browse our catalogue. We keep in stock various types of hammers, from claw hammers to the carpenter’s mallet of various sizes. The knives we stock are perfect as gift sets as they come in various set pieces. The popular Hobby Knife 13 piece set contains three knives and ten assorted blades. We stock the popular CT1 products which are unique sealants and construction adhesive that replaces numerous products from just one tube. It is widely recognised as the final development in bonding and waterproofing, and offers a unique adhesion on just about any material, without the want for extra fixings. Toolbritannia is a major distributor of top brand power tools and accessories. You will find the various models of Makita breakers. The Breakers are used with a point or chisel for demolishing brick work. We stock over three top brands. You will find a wide range of cordless angle grinders. They are most commonly used with abrasives discs for cutting or grinding of metal or stone work. Most of the angle grinders we stock are supplied with Lithium-ion battery and capable of using wheels or discs for mains grinders. The circular saws we stock come in the standard voltages (18v, 110v and 240v) and popular brands like Makita and Dewalt. Toolbritannia stocks various brands of Stihl products. They include various models of the Stihl Hedge Trimmer which are usually light models for garden trimming. Some use anti-vibration system and comes with a double-sided blade. You will also find various types of Stihl Chainsaws. It depends on the size and model you order, they usually come in very handy for thinning out wood and felling small trees. 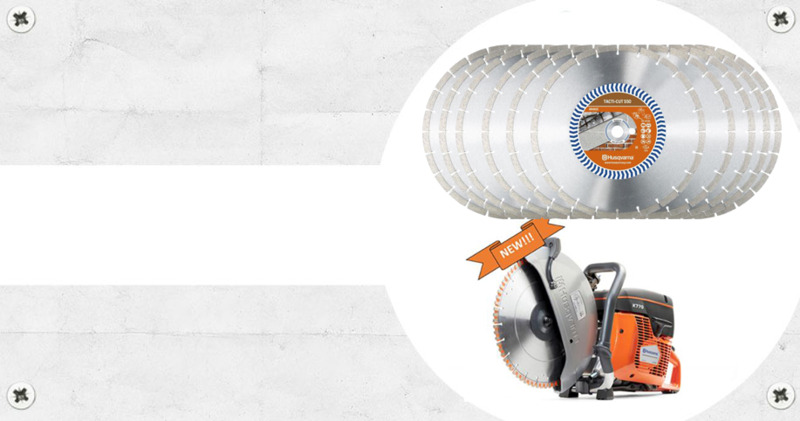 You will find various brands of Stihl Blowers which are available for delivery nationwide.